Passes check out for one day before and one day after your reservation date, and must be returned to the library reference desk before the library closes on the day following your reservation date. Please bring your confirmation email when you come to pick up your pass. Each pass is good for three days. Passes may be borrowed at and must be returned only to the Reference Desk at the Greenburgh Library. The passes cannot be put in the book drop or returned to another library. Passes may be picked up anytime after 10am on the day preceding your reservation. Passes must be returned no later than 30 minutes before closing on the day following your reservation. A late fee of $10.00 per day will be charged. Any borrower who loses a pass is responsible for the full replacement cost of that pass. The replacement cost can be as much as $500 per pass; the replacement cost is printed on the envelope accompanying the pass and the library museum pass agreement. If you have any questions or if you need assistance reserving your pass, please call the Reference Desk at 914-721-8225. The Greenburgh Public Library is delighted to offer museum passes to our patrons in support of lifelong learning. The Children’s Museum pass is good for 2 adults and 2 children, or 1 adult and 3 children. Additional guests must pay regular admission. This pass is good for two adults. Children 18 and under are admitted free. Each reservation includes 2 admission passes. 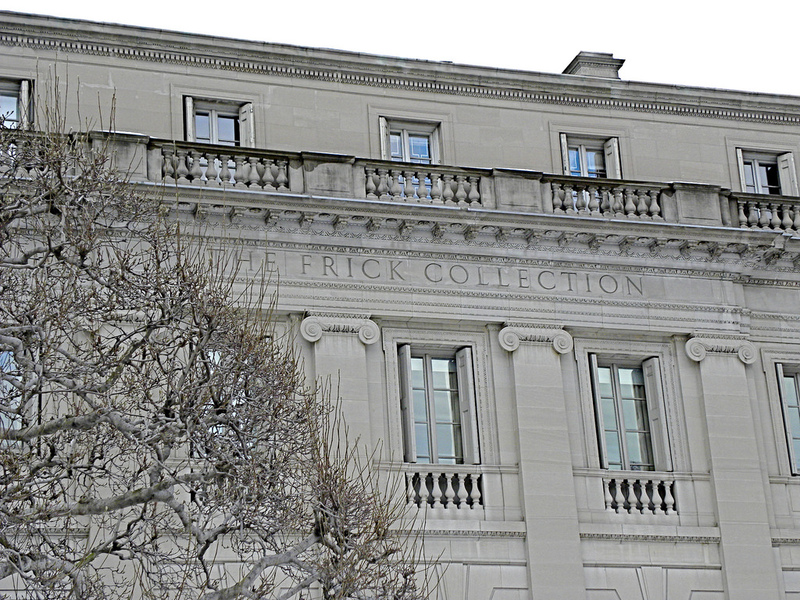 Children under 11 are not admitted to the Frick Collection. The Museum is closed on Mondays. Each Guggenheim pass will admit 4 adults and all children under the age of 11 years. Additional guests can purchase tickets for half-price. The Guggenheim Museum is closed on Thursdays. This pass admits 2 adults and up to 6 children to the museum and the planetarium. The Hudson River Museum is open Wednesday-Sunday. Planetarium shows are on Saturdays and Sundays. The Intrepid pass will admit 6 people (any age) general admission. ($7 per adult, $5 per child). The GPL MoMA pass admits 5 people. The MCNY pass is good for 2 adults and up to 4 children. On a Saturday or Sunday visit to Stone Barns in April through November, participate in seasonal, hands-on activities and drop-in tours, all included with your one-day admission ticket. The GPL Stone Barns Center pass is good for one vehicle and a maximum of two adults and four children. Passes are available for Saturday and Sunday. Museum passes are available to Greenburgh Library card holders only. The borrower must be at least 18 years of age and hold a Greenburgh Library card in good standing. The passes can be borrowed at and returned only at the Reference Desk. The passes cannot be put in the book drop or returned at another library. Passes must be reserved in advance only online with your library card number. Any borrower who loses a pass is responsible for the full replacement cost of that pass. The replacement cost is printed on the folder accompanying the pass and the library museum pass agreement. Library pass borrowers should check online or call participating museums before visiting to confirm hours of operation. Patrons are able to check out up to two passes per month. Only one pass per family can be check out at a time.